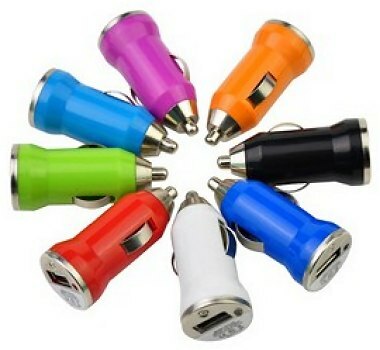 This is in-car USB charger is very handy for your clients portable devices and it is available in 6 colours. Lead-time for production: 12-15 days after visual confirmation. Dimensions: 55 x 25mm approx. 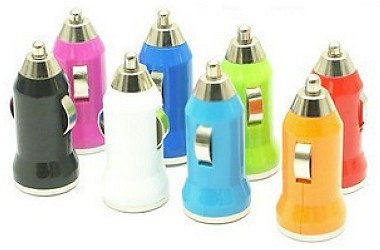 See our Travel Section for USB travel charging.